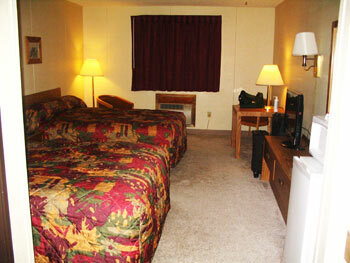 We have 27 large rooms - All king or queen size beds. 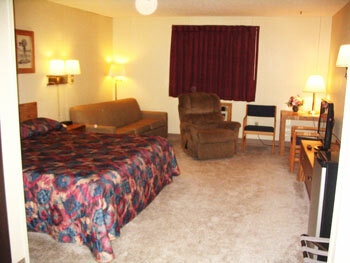 In-room coffee, hair dryers, free wireless internet. Updated 06/18/2014 Website design & Hosting by Western Web Technologies, Inc.